Long term sun exposure may lead to uneven skin tone, discoloration and free-radical damage. 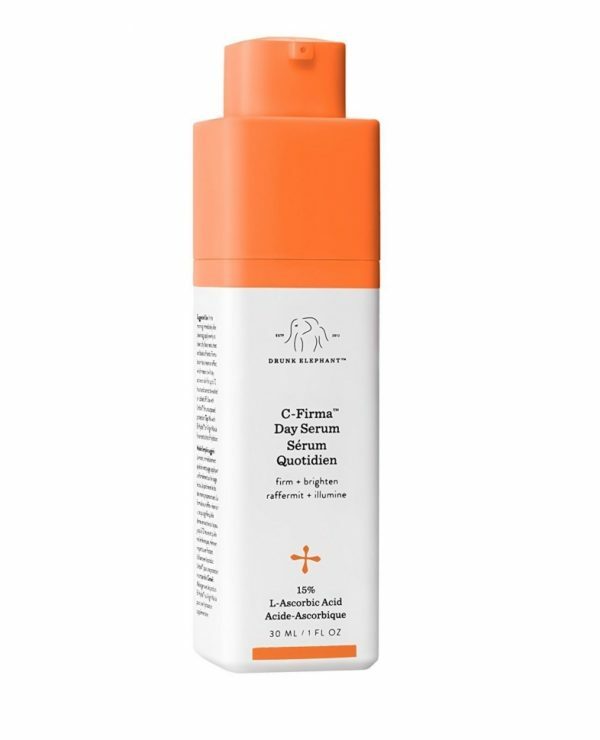 Luckily, Drunk Elephant C-Firma Day Serum features all that you need to reverse the visible damage the sun has left behind. 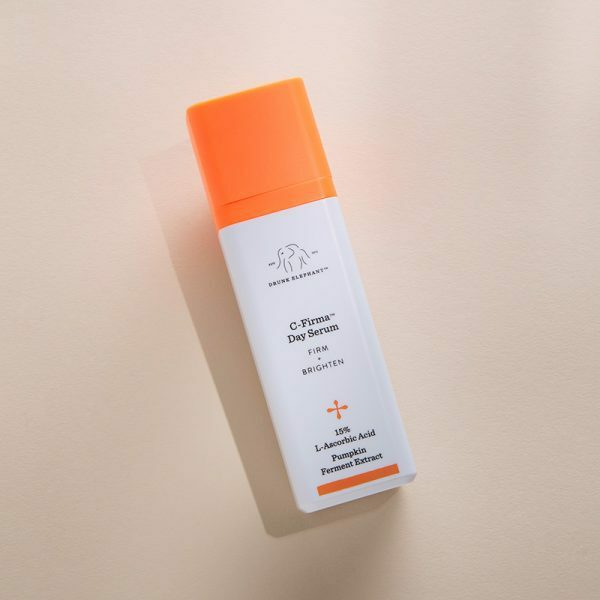 Enriched with clinically effective Vitamin C and Ferulic Acid to smooth and soothe over UV damage, this serum helps deliver a radiant presentation. Complete with moisture-replenishing extracts, antioxidants and peptides for an all-encompassing anti-aging elixir, it continues to firm, plump and visibly lift your skin for a minimum of 72 hours. 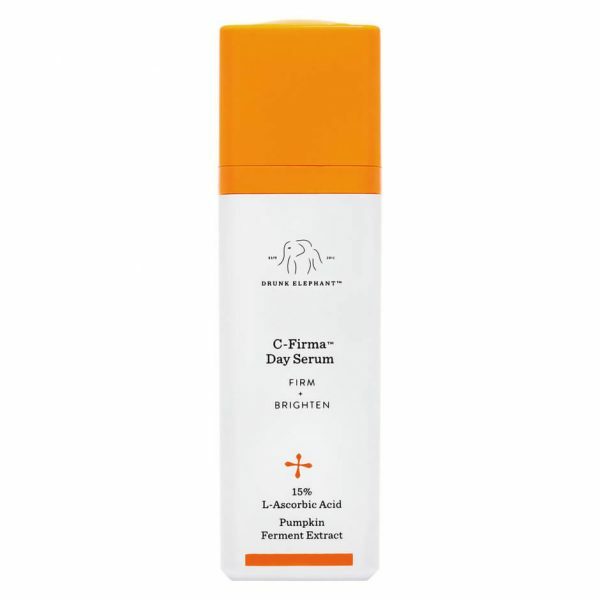 In the AM, apply evenly to clean, dry face, neck and chest. 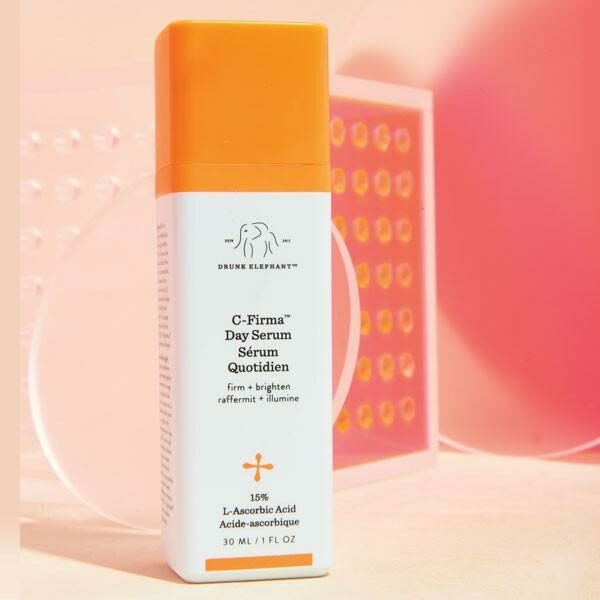 The C-Firma formulation has a reservoir effect, which means it will stay active on skin for up to 72 hours and cannot be washed or rubbed off. Only a few drops are needed. For the best results, immediately follow with a sunscreen.